FEAPro's advanced team of scientists and engineers conduct primary research in topics broadly related to accurate mesh, Structure&Durability, Multi-body Dynamics, Thermal Analysis, Fluid Dynamics and Material Science. 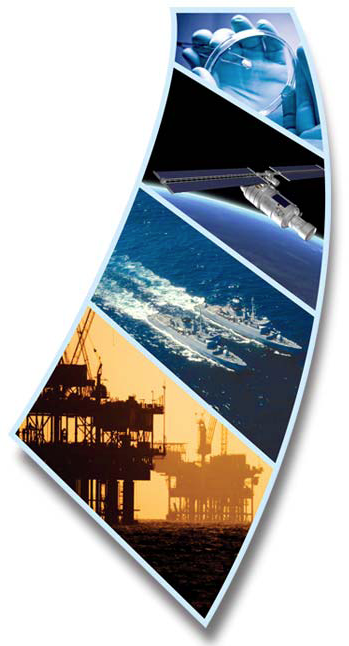 As the global leader in Numerical Simulation software, FEAPro Engineering contracts with government agencies, defense organizations, companies, research institute and universities to conceptualize, develop, and validate simulation algorithms. FEAPro's consultants are accomplished engineers & analysts. We solve a broad range of engineering analysis problems based on numerical simulation and advanced testing techniques including stress analysis, fluid dynamics, kinematics, heat transfer, dynamics and vibration (seismic, harmonic), structural dynamics and multi-body dynamics and material science. You can view our website to better understand our history and background. For examples of the industries, capabilities, and experience, please visit our consulting services pages. For professional solutions, please visit our solution pages. To discuss your engineering requirements in detail, contact us or call (+86-21)5109-7827 for a review of your system. If you don't reach us immediately, we'll get back to you right away.